Be a part of Winter Camp at Bovay Scout Ranch. Registration is now open! Space is very limited and will fill up extremely fast. We will offer Merit Badges that are hard to find at Resident Camp. To register please click here . Also, click here to apply to be on Winter Camp Staff. National Youth Leadership Training (NYLT) is an action-packed leadership course designed for Boy Scouts and Venturers. During the six days of NYLT, youth are challenged to develop leadership skills through team building activities, games, and practical application. Graduates return to their home units to continue their growth and deliver the promise of the youth-led unit. Registration is now open for Winter NYLT, to be held at Bovay Scout Ranch on December 26-31. To learn requirements and more about NYLT, please click here . To register for the 2017 Winter NYLT course, click here . Every December, all units (packs, troops, teams, crews, posts) are required to renew their affiliation with Scouting. The Boy Scouts of America issues charters to community organizations to enable them to use the Scouting program under their own leadership as a service to their youth and families. “Rechartering” is the process of renewing the charter agreement between the BSA and the organization, and renewing the registration of youth and adult members. Rechartering on time is critical. It is required for your Unit’s Journey to Excellence submission. It is required for units to continue registration without interruption. It is required to ensure Scouts are registered, critical for receiving rank advancement and other awards, and for insurance coverage. A representative of each unit completes the paperwork for renewing a charter online. Through the process, information on the chartered organization, youth members and adult leaders is updated as well as registration fees and Boys' Life subscriptions are collected/paid. If this is your first time to be involved with recharter, or if you need to brush up on how recharter is done, please click here to learn more. Or contact your District professional or Unit Commissioner. Top Leader Training Day is the last opportunity for leaders (Cubmasters, Scoutmasters*, and Venturing Crew Advisors) to receive basic training prior to recharter. All trainings will begin at 8:00 a.m. and will end at varying times depending on which training is being taken. Click here for more information. Please note: December recharters require that all top unit leaders MUST be trained. Top leaders are Cubmasters, Scoutmasters, and Advisors. Lunch will be available for purchase for pre-registration. Don’t forget that November 1 st by 4:00 PM popcorn orders are due! If you or your unit’s popcorn kernel and have not done so yet please login into the Trail’s End Popcorn system by clicking here . Don’t forget that unit prizes (if your unit is doing prizes) is due at the same time. If you need help ordering popcorn please reach out to your district’s kernel by clicking here . The Scouts BSA launch happens February 1 st and with-it girls will be able to join in on the adventure! 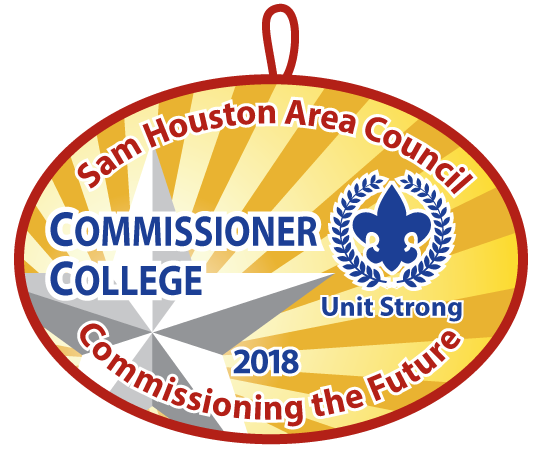 Scouts BSA Troops for Girls will be able to register with the Sam Houston Area Council on February 1 st , 2019, but you shouldn’t wait until then to get started! There are leaders to recruit, trainings to complete, and adventures to plan, all before February 1 st , 2019! Let our Council Onboarding Team help guide you through this exciting process to start your very own Scouts BSA Troop for Girls. Now is the time to start! 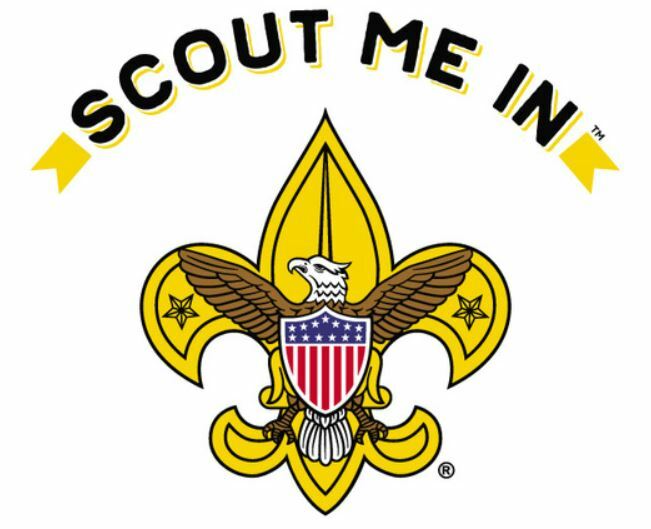 For more information regarding how to start a Scouts BSA Troop for girls, contact Christopher.Hogue@scouting.org or call 713-756-3325 today! In order for a registered leader to recharter this year that leader must have completed Youth Protection Training (YPT) on or after February 1 st of 2018. There is now only one YPT course (Y01) for all programs and it must be completed on or after February 1, 2018. All Venturing YPT and Exploring YPT have been set to have an expiration date of September 30,2018 so Venturing and Exploring leaders will need to take Youth Protection Training if they have not already. Finally, any Venturing or Sea Scout youth who are over the age of 18 but not yet 21 will need to have taken YPT with a date on or after February 1 st of 2018. You can find out more information about YPT here and you can go to my.scouting.org to take online YPT. ScoutsFirst for Help with Questions, Concerns and Reporting: The ScoutsFirst Helpline also makes it easier for volunteers and families to address dangerous situations. If a leader or parent has a question about a situation, or something they've seen or if they want to report a possible incident, they can contact the Helpline for assistance. In cases of abuse, they should also notify the local authorities. ScoutsFirst Helpline (844)-Scouts1 or (844)726-8871. ScoutsFirst for Counseling and Support: The Boy Scouts of America is committed to providing ongoing support to victims and their families, including counseling. We want to help victims heal, on their own terms, with a professional counselor of their choice. Through the ScoutsFirst Helpline, the Boy Scouts of America offers assistance with counseling to any youth member, former youth member, or the family of any youth member who suffered abuse during their time in Scouting. To reach the ScoutsFirst Helpline, call (844)-Scouts1 or (844)726-8871, or email scouts1st@scouting.org . Support is available 24-hours a day, seven days a week. Additional resources can be found on Sam Houston Area Council's website or at BSA's website . The weather is starting to cool off and that means Scouting season is in full swing! Hopefully all of your newly recruited scouts have had an opportunity to go camping and spend some time in the great outdoors. Now is also the time to focus on processing our recharters and making sure that all of the scouts that have signed up to be in our Packs during fall recruiting are in the recharter system. If you find that you are missing a scout on your recharter, contact your District Executive or Commissioner and see if they can tell you why the Scout is not in the online recharter system. 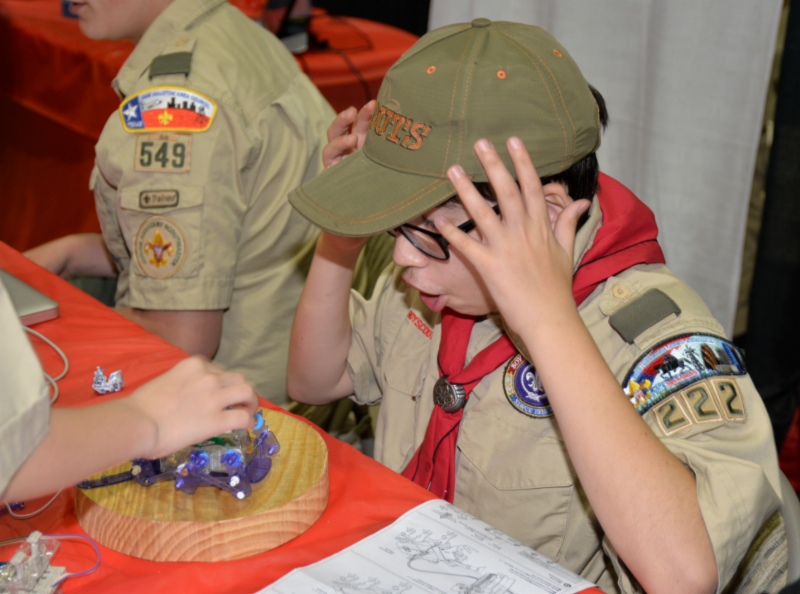 Once your DE or Commissioner is aware there is a problem, they can help you find a solution, ensuring that all scouts who signed up in the fall are registered with the BSA. And if you have a new Scout sign up after your recharter has been started, don’t worry; DE’s and Commissioners can help you with that process too! Our council is now less than 400 Scouts away from year end growth! Let’s all be a part of making the Sam Houston Area Council win the Gold this year in Journey To Excellence! If every Pack recruited 3 more Scouts & every Troop recruiting 2 more Scouts before Thanksgiving, the Council will achieve Journey to Excellence Gold! Lets all be a part of making our Council earn the Gold! This community and business leader networking event will celebrate African-American, Asian and Hispanic cultures, and highlight the wonderful and unique food, beverages, dress and customs of these prominent cultures in Southeast Texas. For more information, please click here . The Council Recognition Reception is held annually to honor the recipients of the Silver Beaver Award and Heroism Awards. Join your fellow Scouters in recognizing the recipients of the Silver Beaver Award, the highest award a council can bestow on a volunteer Scouter, as well as the William H. Spurgeon III Award and Lifesaving and Meritorious Awards. This year’s event will take place on November 27th at 7:30 PM at Chapelwood United Methodist Church. For more information on the event or this year’s recipients or past years’ recipients please click here . Change is happening – BSA will undergo the greatest change in its history during the 2018-2019 Scouting year with the implementation of Family Scouting, Lions program, and Scouts BSA. To meet the challenges of the future, the College of Commissioner Science has updated its entire course offerings. Registration starts soon, but in the meantime, reserve the first Saturday in December to treat yourself to training offered by the finest Commissioner College in the nation! The College of Commissioner Science is a day of training for commissioners from Commissioner Basic Training through advanced learning experiences in unit service. The objectives are to help commissioners expand their skills and unit service philosophy. This ongoing training opportunity offers courses that will benefit both new and experienced unit commissioners. During third period (11:00am - 11:50am), all participants will attend the feature presentation by Ellie Morrison, BSA National Commissioner, on national program updates on Family Scouting and Scouts BSA. Registration opens in October and the fee is $25 for a full day of training (your choice of six classes, including Ellie Morrison’s presentation). The course catalog, prior training records, degree requirements, and registration link can be accessed here . 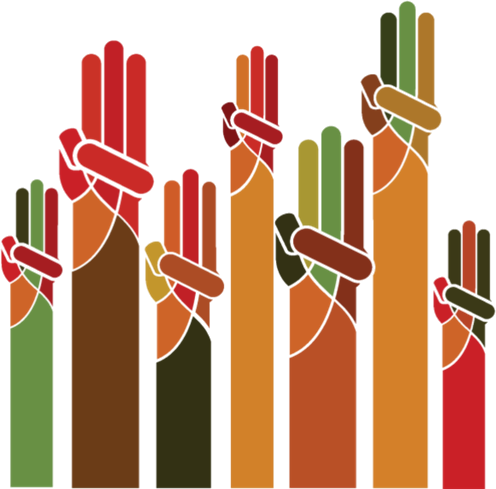 JOIN – SHAC Commissioners Facebook Group. Experience the ultimate high-adventure trek at Philmont Scout Ranch. Long considered the ultimate in high-adventure for Scouting, now available to Scouts who are nominated, qualify and make the commitment. Houston Philmont Crews is a program established for Scouts in the Sam Houston Area Council that would like the unique opportunity to experience the most celebrated of high-adventure and backpacking in a Boy Scout environment. 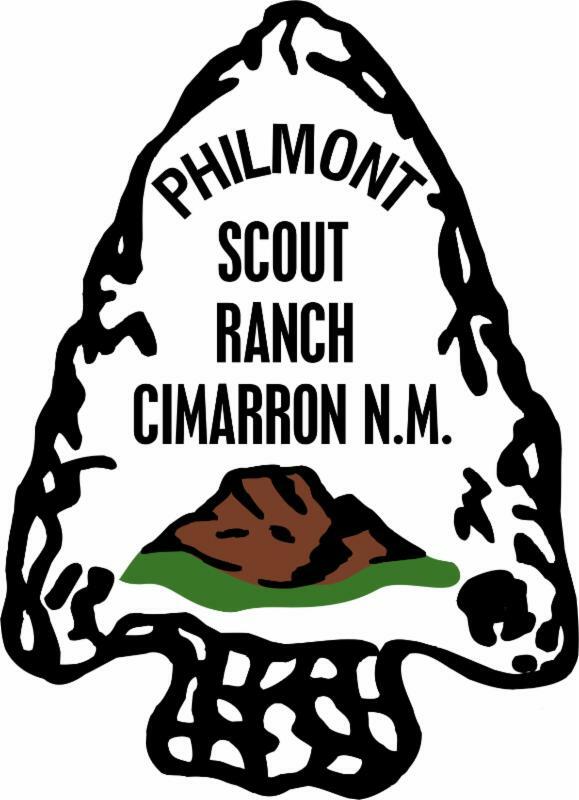 The Philmont experience can be a life changing event and this program is being offered to Boy Scouts that meet certain requirements and would not otherwise have the opportunity to attend because of financial challenges. For eligible Scout youth all fees, use of ultra-light equipment, backpacking clothes, food and transportation will be provided. A Philmont trek is nothing to be taken lightly and a strict discipline focused on proper training and boy leadership balanced with teaching and mentorship from adult advisors with exceptional backpacking and Philmont experience is the foundation of the program. A personal commitment to participate in all meetings and training activities from Scouts chosen is mandatory. A financial commitment of $100 is required to participate. After the historic 2017 decision to offer our iconic programs to both to boys and girls in 2018, many people have had questions about what that means and how to introduce those expanded program offerings in their communities. 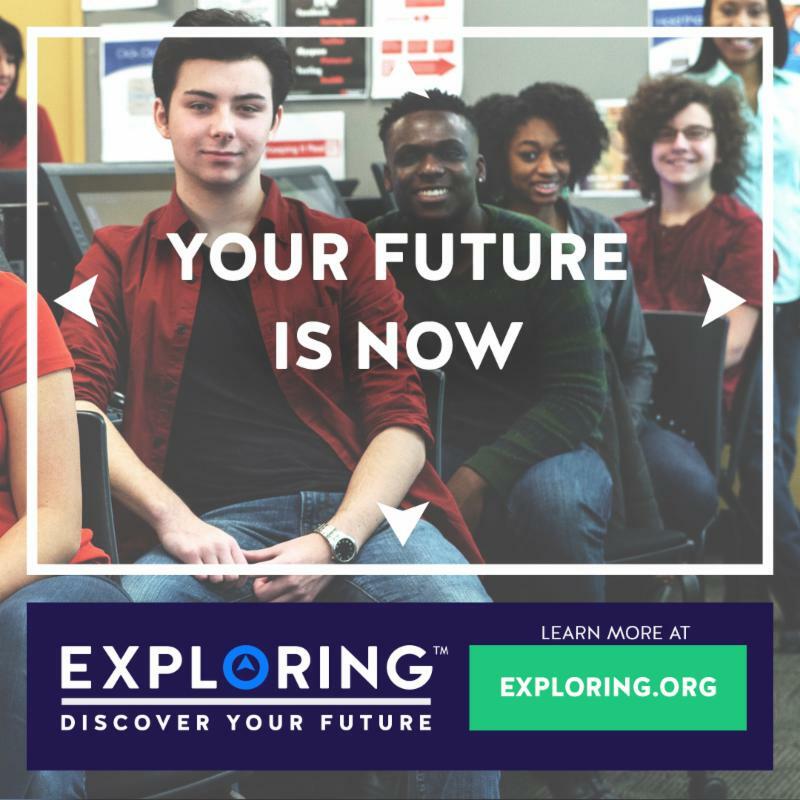 Exploring is career education for young men and women, ages 14-20. Explorers receive hands-on experience in exciting career fields and find out if a particular field is right for them, as well as creating friends and meeting people who share their same interests. Exploring can be the first step in identifying career possibilities while having fun in an exciting and informal environment. ﻿Please click here for more information about registering for these new programs. Please click here to find a posts near you. Please click here to complete the exploring interest survey and we will notify you of open houses and when a new Exploring post is starting near you. For more information about Exploring, please contact Michelle Philips at michelle.philips@scouting.org. Join the Eagle Scout Hunt! 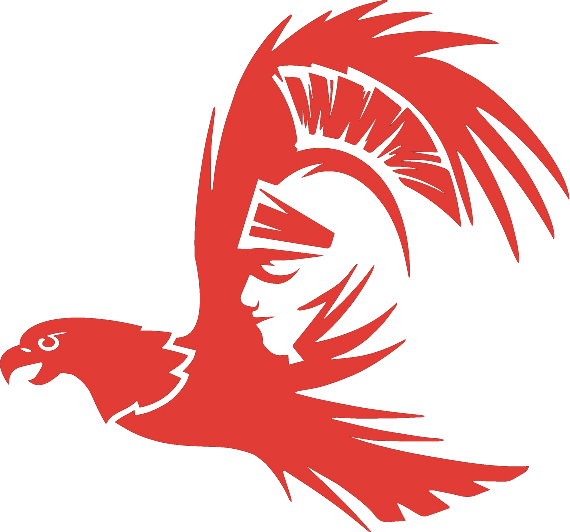 The SHAC Eagle Scout Association is looking for all Eagle Scouts in our area - active or not. Please encourage any Eagle you know, particularly those not currently active in Scouting, to register at www.iamaneagle.org to receive more information as plans progress. The Sam Houston Area Council is Now Hiring! We continually search for potential career employees who would like to work in a profession that has a meaningful, rewarding purpose. Bring to the BSA your varied life experiences, education, and perspective, and in return you will have an opportunity to combine those skills and experiences in a career that values and respects others. Scouting is a profession with a purpose! Check out our current openings here . ScoutReach is the Sam Houston Area Council's program to build Scouting in traditionally under served communities. 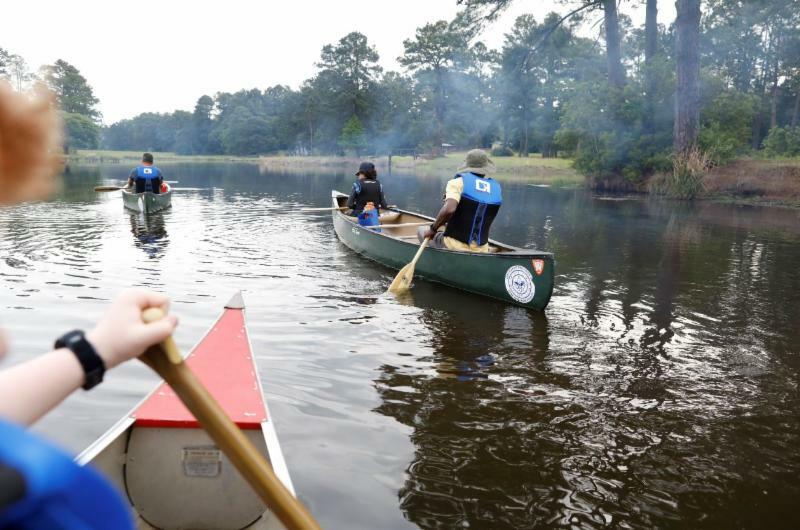 7,000 Scouts participate in this program, which are primarily led by paid employees. Most unit activities are held in elementary and middle schools throughout Houston. The goal of the Scoutreach program is for all participants to have the same experiences and opportunities as those in traditional, volunteer led, programs. Scoutreach parents are not typically available to provide the support enjoyed by traditional volunteer units. Experienced Scout Volunteers are needed to bring the skill components to the Scout's experience. For more information, please contact Lionel Jellins at lionel@jellins.net. The purpose of the Enterprise Risk Management (ERM) committee is to prepare adult leaders to conduct Scouting activities in a safe and prudent manner. 2019 Dates: Sunday, March 17th and Sunday, May 19th. Please register by clicking here . Click here to view recent Safety Alerts. Click here for Incident reporting information. Click here for Safety moment topics. Click here f or Emergency Preparedness Resources. Enjoy all the wonder and beauty of the central Texas rolling hills and lakes at Bovay Scout Ranch. 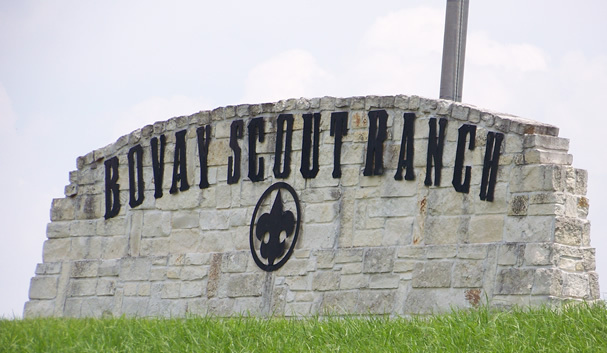 Bovay Scout Ranch has a variety of camping opportunities for Cub Scouts, Boy Scout Troops and Venturers. Bovay Scout Ranch has year round camping program opportunities for all levels of Cub Scouts including Weekend Adventure Camps. Webelos Coyote Trail Extreme Camp (WCTX) is a specialty weekend camp out for 4th and 5th grade Webelos. 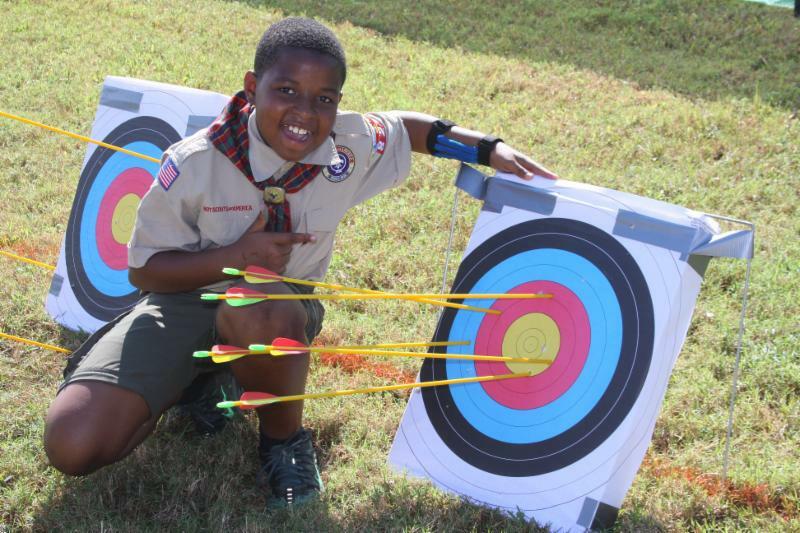 Scouts will work on Webelos skills (e.g., knots, flag etiquette, first aid, navigation, etc.) and be introduced to the patrol method giving them a unique experience into the importance of team work and other skills they will need on their first Boy Scout campout (e.g., Outdoors, Camping, and lashings). Scout fees include four meals (Saturday breakfast, lunch, dinner, and Sunday breakfast), activity supplies, t-shirt, patch, and water bottle. Adult fees include meals only. Cost is $115 for Webelos and $40 for adults. For more information and registration, click here. To view the Leader’s Guide, click here . 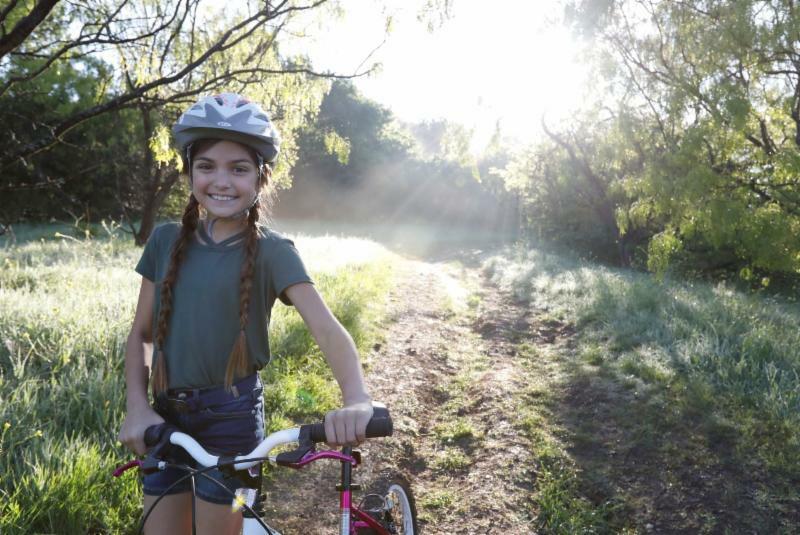 You are invited to explore and enjoy all the wonder and beauty of the east Texas rolling hills and lakes at McNair Cub Adventure Camp at Bovay Scout Ranch. McNair Cub Adventure Camp has a variety of camping opportunities for everyone from Cub Scouts to Boy Scout Troops and Venture Crews. 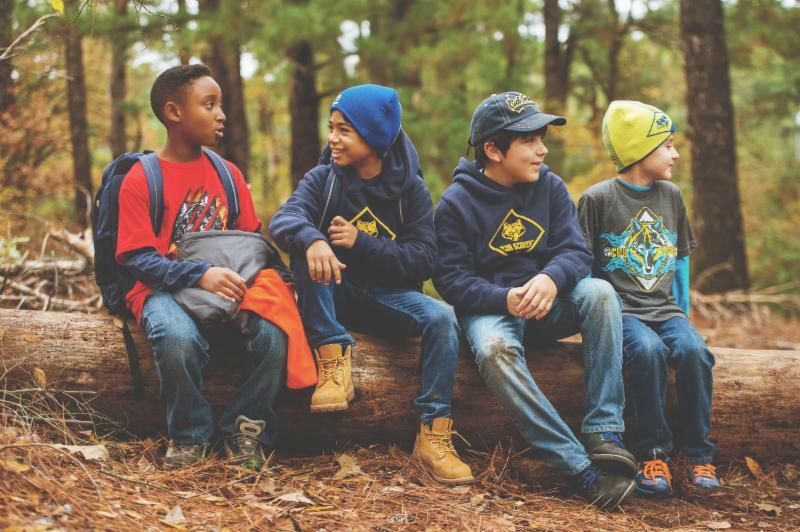 With year round camping program opportunities for all levels of Cub Scouts including Weekend Adventure Camps and the new Webelos Coyote Trail Xtreme Adventure Camp. McNair Cub Adventure Camp has a great swimming pool and an air conditioned dining hall (closed on Weekend Camping dates). The Trading Post will be open on Adventure Camp dates. Please reserve your attendance now for the 2018 Fall dates at McNair Cub Adventure Camp at Bovay Scout Ranch. McNair Cub Adventure Camp at Bovay Scout Ranch is an overnight, full program camp for all family members. Tigers, Wolves, Bears and Webelos and their families will enjoy an exciting variety of activities at several program areas that is subject to change and food service in the camp's air-conditioned dining hall (The kitchen offers a Vegetarian patty substitute as requested during your registration). All the program activities are open every session during Cub Resident Camp. A staff member in each area will provide program supplies and support the parents who will be invited to assist in leading the activities. Pack, Dens, and individual families may register. For more information click here . Troops, Teams, Crews, Packs, or Webelos Dens can enjoy the amazing beauty of Bovay Scout Ranch rolling hills, trails and vast open spaces. Clean campsites, restrooms and showers are available; units may design their own program activities and provide their own meals during this type of weekends. The Trading Post will be open on some Weekend Camping dates. Units that plan to schedule Shooting Sports Activities need to read the new Shooting Sport Manuel: For more information click here . The 24th World Scout Jamboree is an educational event that brings together the world's young people to promote peace and mutual understanding and to develop leadership and life skills. The jamboree will feature the hallmarks of past world jamboree programs, such as the Global Development Village, the World Scout Centre, a special sustainability initiative, and the socialization elements that allow participants to make lifelong friends from around the world. To learn more, please click here . Click here to find all the Venturing news including, Venturing Forums, upcoming events calendars, and Crew Committee Challenge Training. The next Venturing Meeting is January 9, 2019 at 7:00 p.m. at the Cockrell Scout Center. The next Venturing Forum is January 22, at 7:00 p.m. at the Cockrell Scout Center. The next Sea Scout Committee is November 14, 2018 at 7:00 p.m.
Safety at Sea will be a day of fun activities, wet adventures, and learning at the Coast Guard Base Galveston. Price includes a hot dog lunch. SHIRTS: Long sleeve moisture wick shirts must be pre-ordered for $20. Registration is required and may require a driver’s license or other ID for the Coast Guard. For more information, please contact Len Meyers at lenmeyers@hotmail.com or Bay Area Council at 409-744-5206. Scoutmasters, please click here for a better understanding of Sea Scouts and activities and how you may tap into some expertise for water activities. Bay Area Park facility is now open. Requests for space or storage can be sent to Bennett, Barton bbennettclaims@yahoo.com. Contact Royal B. Freas, rbfreas@UTMB.EDU for more information regarding Sea Scouts. For resources, events, activities and more information please click here . If you need help finding child care, food stamps, care for an aging parent or a haven from domestic violence, 2-1-1 is the number to call when you don't know who to call. The United Way of Greater Houston's trained HELPLINE specialists are good listeners, blending understanding and expertise to provide information and referrals drawn from a comprehensive database of social services. Annually, the 2-1-1 Texas/United Way HELPLINE answers over 957,600 calls for help. Basic needs, like food, utilities and health care, topped the list of requests last year, followed by rent assistance and help finding shelter. Additionally, other resources such as United Way THRIVES's workforce development offerings, financial coaching and education opportunities and financial products and services can be accessed through 2-1-1 Texas/United Way HELPLINE. Scout badge program free with show admission, Sessions begin on the hour from 10 AM to 3 PM, RSVP required—first come, first served (limited to 50 Scouts per session), 5 minerals provided, additional specimens for collections may be purchased at show. The geology merit badge program meets any in-house requirements for the Webelos AOL Elective Adventure Earth Rocks! Filling out the form found here or Sending e-mail to elsa-hgms@att.net with the following information: Requested start time, Pack/Troop number, the number and level of Scouts attending, contact person’s name, e-mail, phone number. All reservations will be confirmed by reply. Watch the Houston Cougars take on the Temple Owls and have the opportunity to walk the field prior to the game. For tickets, click here and enter the promo code SCOUTS. For more information contact Jeremiah Leventhal at 713-743-9514. To donate a car, truck, RV, trailer, boat or motor to the Sam Houston Area Council, please visit One Car One Difference, found here . 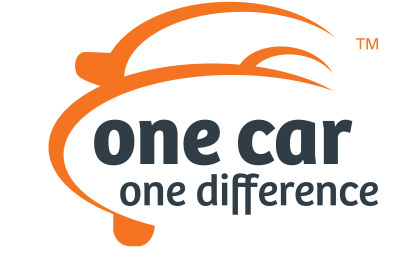 For more information about One Car One Difference, the Boy Scouts of America's Vehicle donation program, please click here . The Order of the Arrow is the Scouting National Honor Society. For 101 years, the Order of the Arrow (OA) has recognized Scouts and Scouters who best exemplify the Scout Oath and Law in their daily lives. This recognition provides encouragement for others to live these ideals as well. 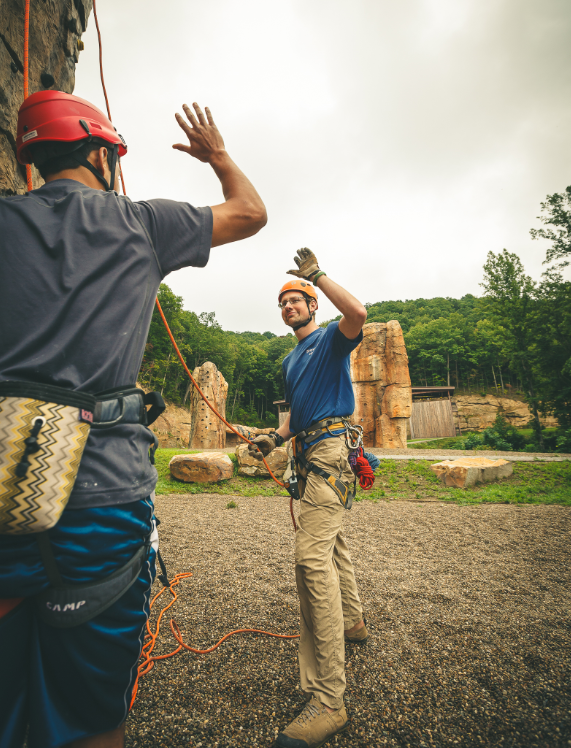 Arrowmen are known for maintaining camping traditions and spirit, promoting year-round and long-term resident camping, developing leaders, and providing cheerful service to others. OA service, activities, adventures, and training for youth and adults are models of quality leadership development and programming that enrich, support, and help to extend Scouting to America's youth. For more information, contact your OA chapter .